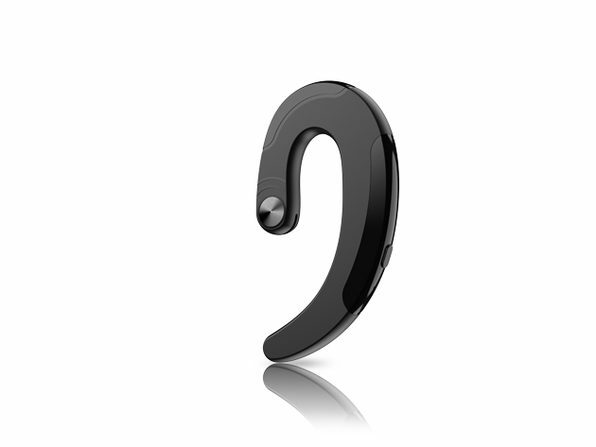 Say hello to the future of portable listening. 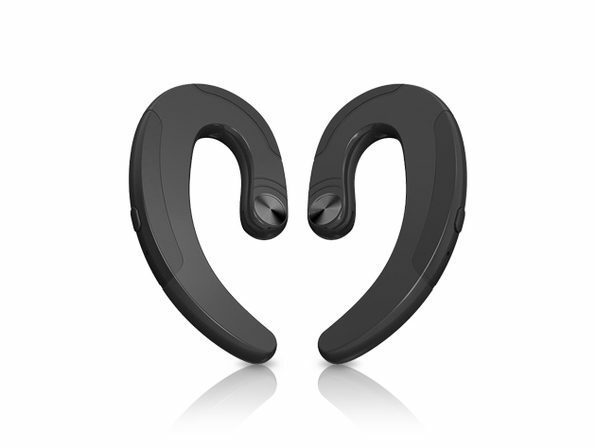 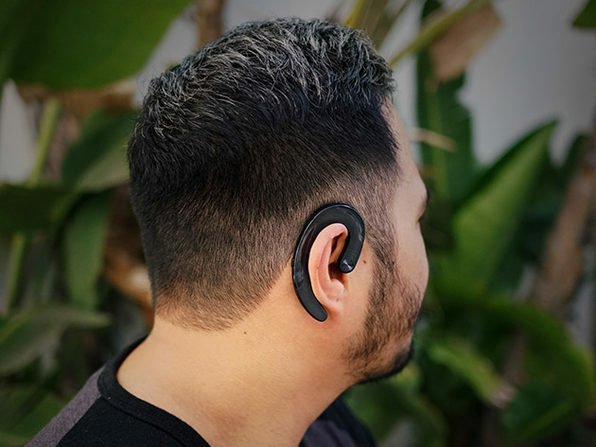 Audio brands have released true wireless headphones or bone conduction models but these true wireless and bone conduction earphones are groundbreaking. 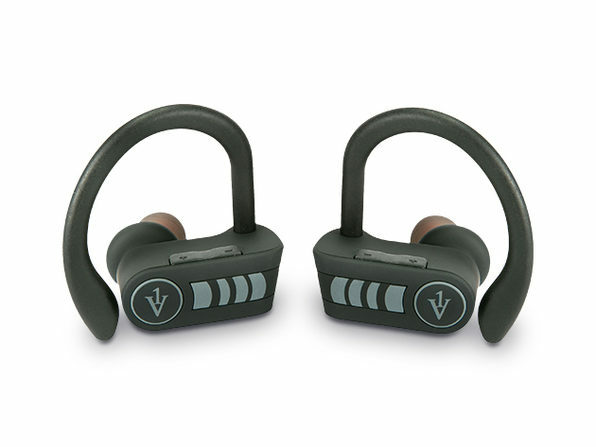 Super lightweight and ergonomic, you don't have to put these earphones in your ear to enjoy your music. 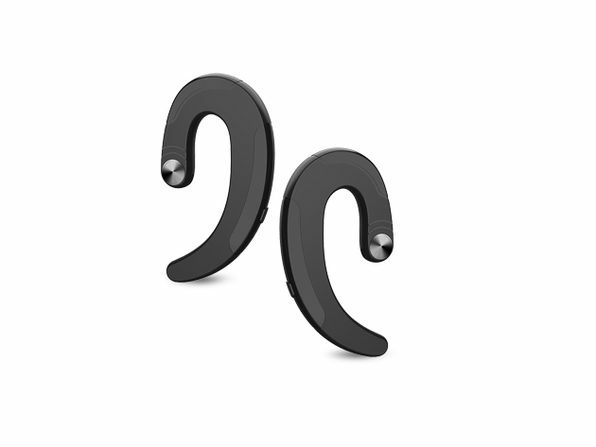 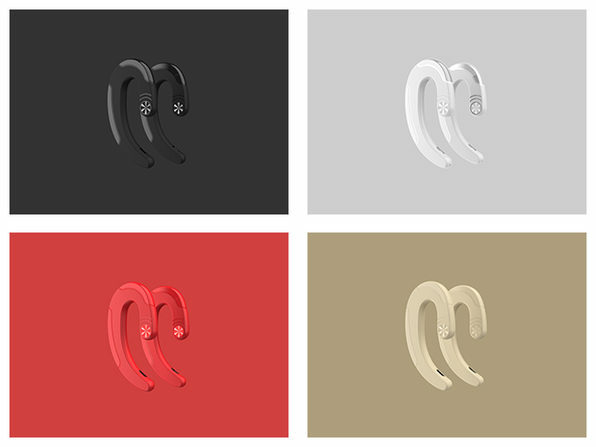 Instead, just lay them on your ears and they'll use bone conduction technology to deliver elite sound without the distraction of wires or the discomfort of in-ear wear. 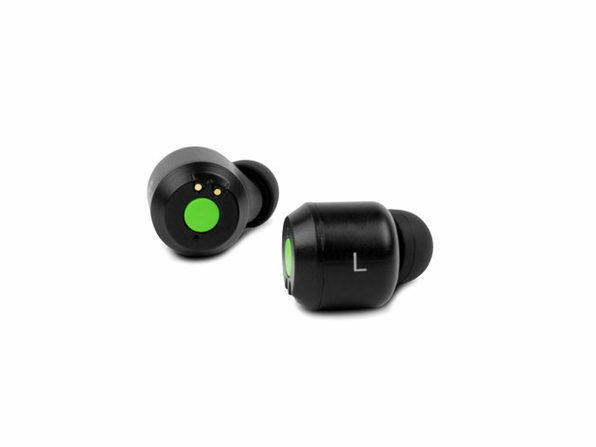 Size: 2.8" x 1.5" x 0.6"